For acne, scarring and deeply congested skin. We use scientifically advanced products and techniques to purify, micro-exfoliate and rehydrate your skin, leaving it feeling brand new. For photo-damaged or problem skin and redness. The strength of the peel (level of lactic acid) is customised for your needs so you get the results you want while caring for the epidermis. Totally bespoke to you. Talk to us about your specific concerns and we’ll create a customised skin care solution to get effective results – even when your time is limited. 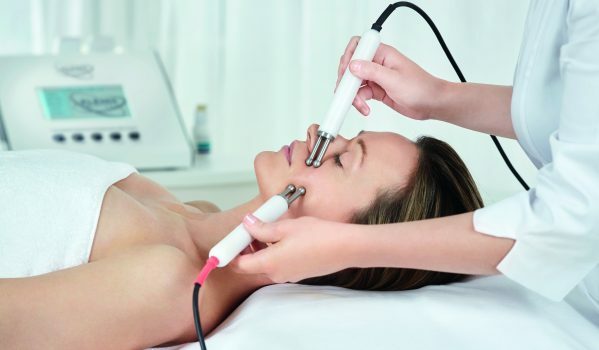 Environ®’s signature facial combines gentle electrical pulses and soundwaves to enhance the penetration of powerful nutrients. Your skin is left deeply nourished, supple feeling and radiant. For dry, lacklustre skin. Harnessing the power of Hyaluronic Acid – a beauty industry favourite which holds 1000x its own weight in water – this treatment wipes out fine lines caused by dehydration and plumps skin. Frown no more. 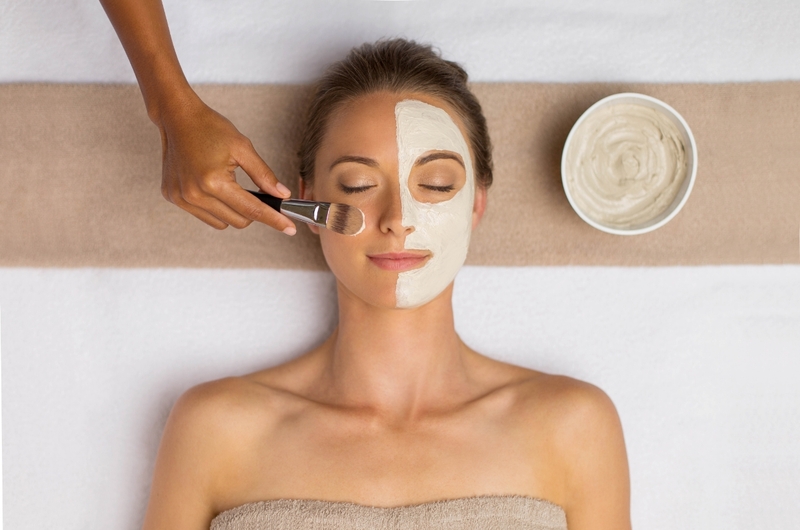 This treatment combines gentle pulses and soundwaves with a special penta-peptide serum which penetrates deep into the skin, softening lines and reducing muscle tension in the forehead.